Help a homeless puppy! This property is owned by the Central Dakota Humane Society and they want it sold! 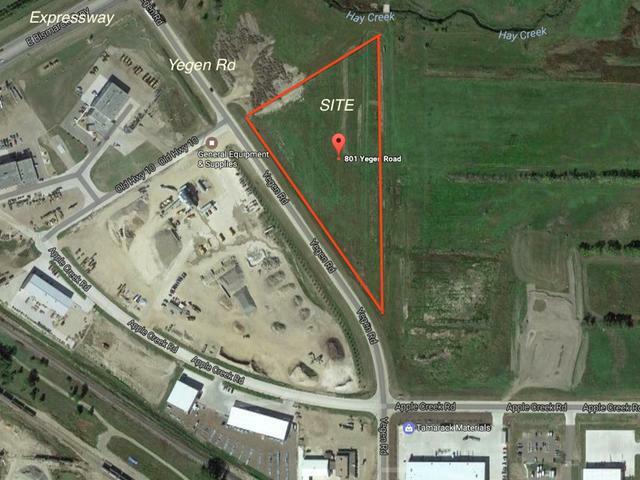 Affordable MA Industrial lot just off Bismarck Expressway priced at only $1.70 PSF! Contact a Realtor for more information, including floodplain map, KLJ site conditions and geotechnical reports.